Planning a reunion, event, or group trip? 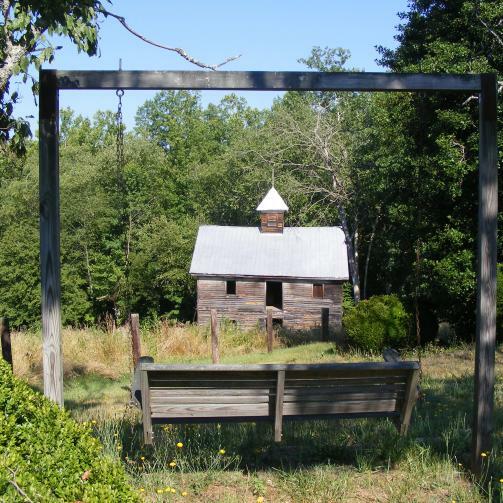 Rutherford County Tourism is here to help! We have all of the tools you need to plan the perfect destination for your group. Everything from coordinated lodging to full itineraries where everything is planned out for you. 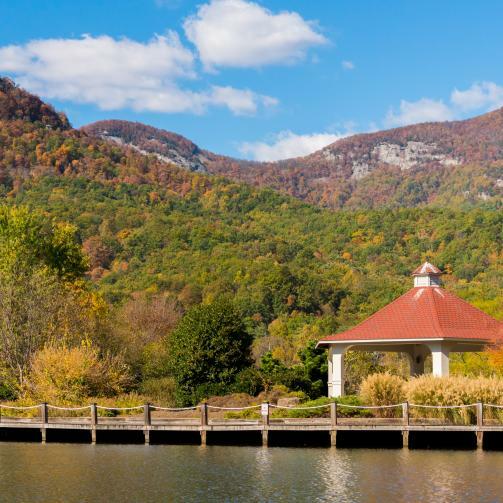 We make planning a trip to Lake Lure and the Blue Ridge Foothills a breeze. 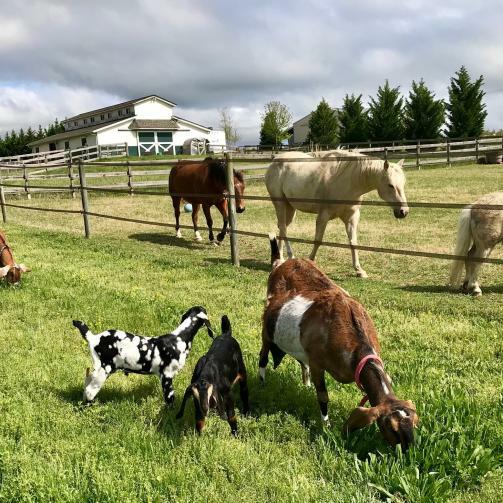 We have something for everyone in your group; from the Mountains to Main Streets, we offer the perfect destination with a wide diversity of offerings. Whether it is a weeklong getaway, weekend stay or corporate meeting you are sure to have the time of your life when you stay here. 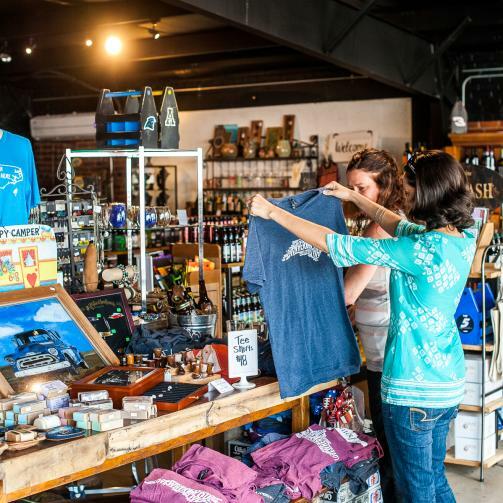 Everyone in your group will find an array of outdoor adventures, shopping, dining, culture, history, and above all southern hospitality. Not to mention a wide variety of accommodations from hotels, cabins, villas, campgrounds, inns, bed and breakfasts, and luxury homes. 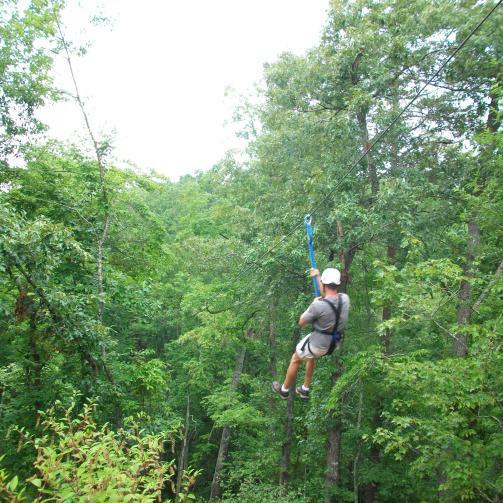 Take a ride on Zip Zilla, an over 1,000 foot monster zipline engineered for speed or enjoy any of the other 12 zipline adventures. 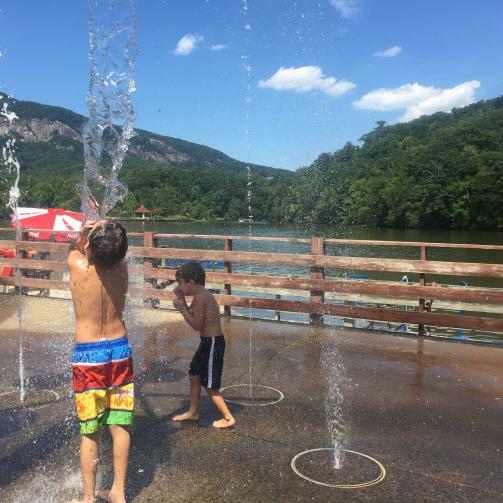 There are over 24 miles of shoreline to enjoy any number of activities from playing in the splash pad at Lake Lure Beach or catching some air wakeboarding across the water. 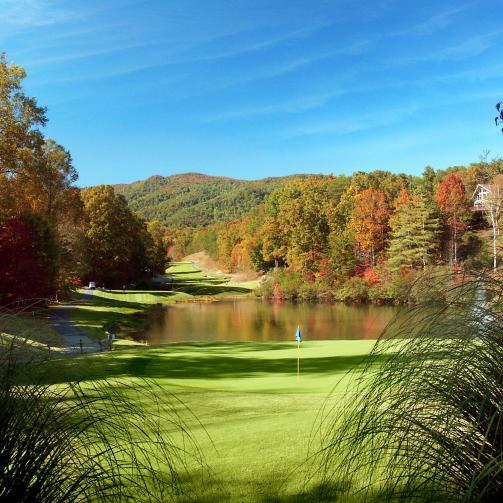 From all-inclusive golf resorts to professionally-designed courses with southern charm we have golf courses for any experience level, all framed by the beautiful backdrop of the Blue Ridge Mountains. 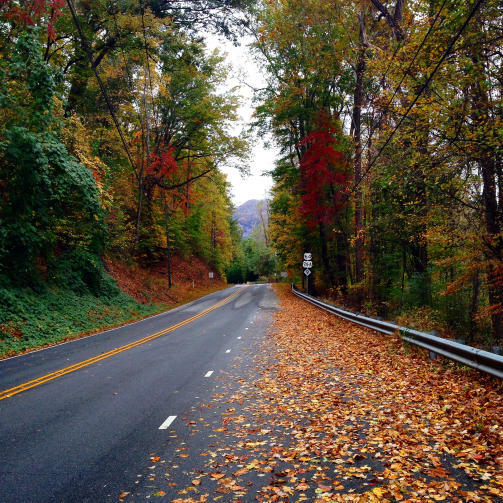 A canopy of rich fall color surrounds miles of hiking and biking trails throughout the county. Let us be your guide, you can view our online annual Destination Guide here or we can mail one directly to your home or office. You can also view our quick reference group tour sheet here or browse through some of our ready made itineraries here. Please feel free to contact Taylor Hardin, Marketing and Administrative Coordinator at 828.287.6013 or Taylor.Hardin@rutherfordcountync.gov for personal recommendations and resources.